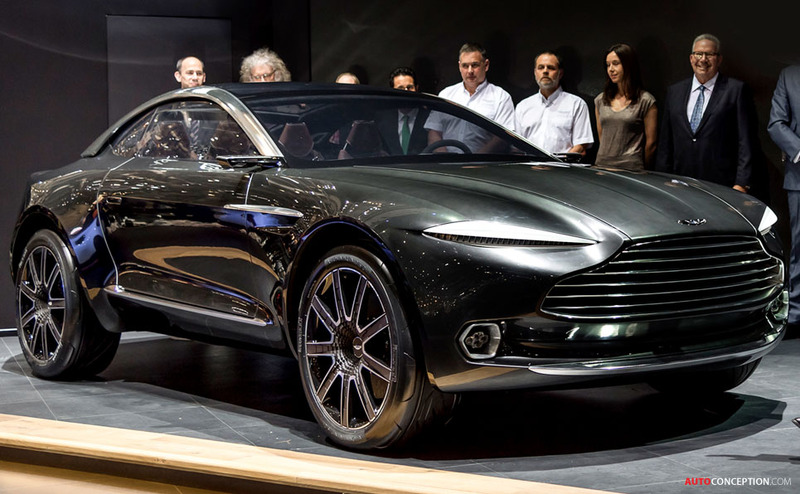 Aston Martin has today unveiled the DBX Concept at the Geneva motor show. 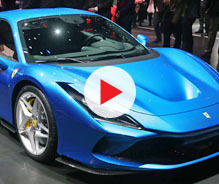 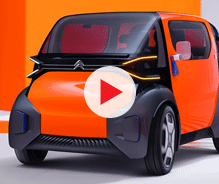 Said to be targeted at the luxury GT segment, the all-wheel drive concept car signals the British brand’s plans to grow its product range in order to reach out to a more diverse global audience. 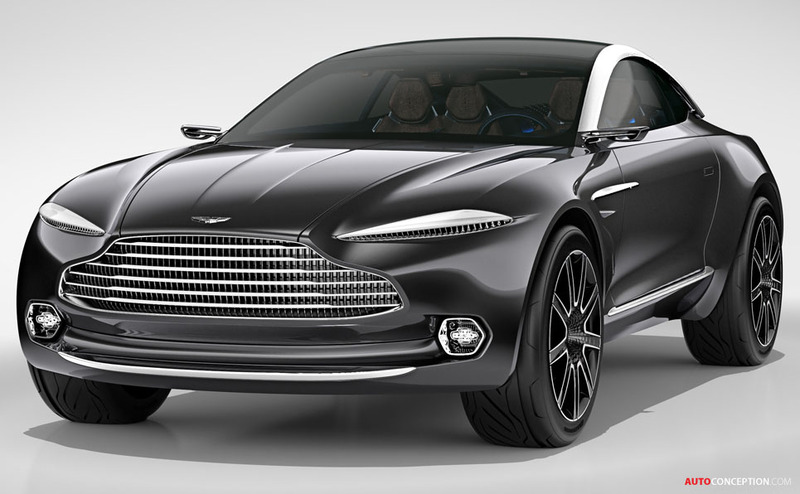 Styled by chief creative officer Marek Reichman and his team at the brand’s global headquarters in Gaydon, Warwickshire, the all-electric DBX Concept showcases a new evolution of the brand’s design language. 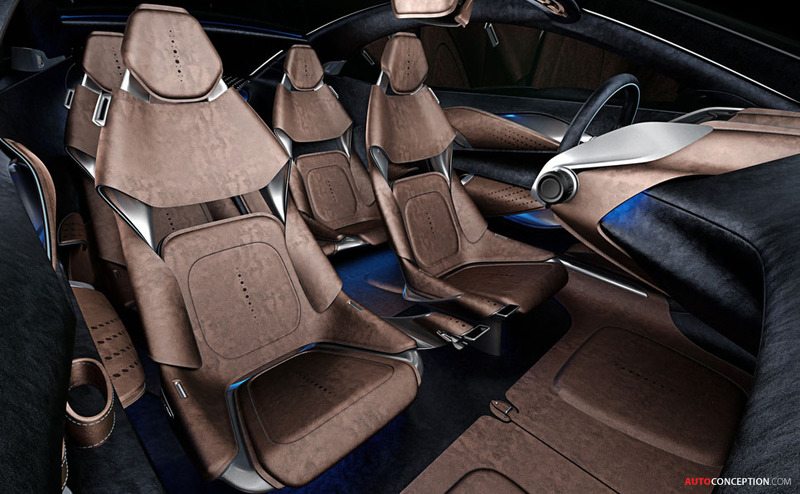 The four-seater design study comes minus an engine compartment owing to its use of electric, inboard-of-wheel, motors powered by lithium sulphur cells. 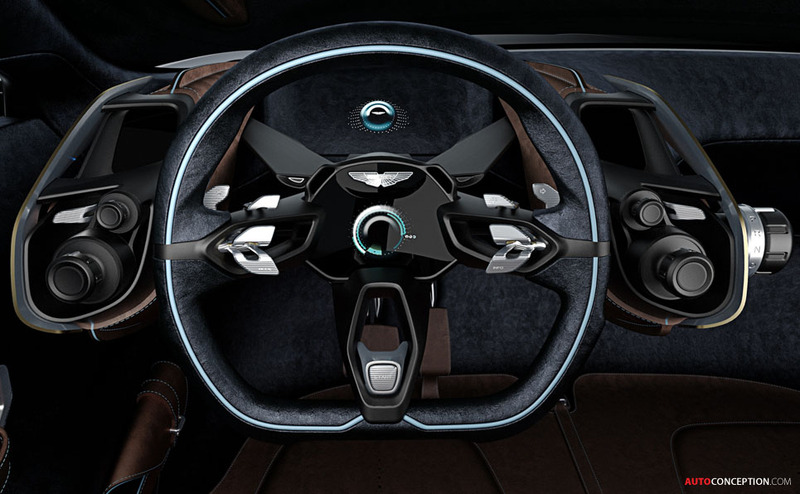 Drive-by-wire electric steering, toughened glass with an auto-dimming ‘smart glass’ inter-layer, and custom driver and passenger head-up displays include some of the other technical details. 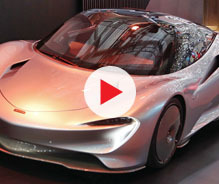 Active LED exterior lights, carbon ceramic brakes with a kinetic energy recovery system (KERS) and rear view cameras in place of conventional mirrors also feature on the luxury GT concept. 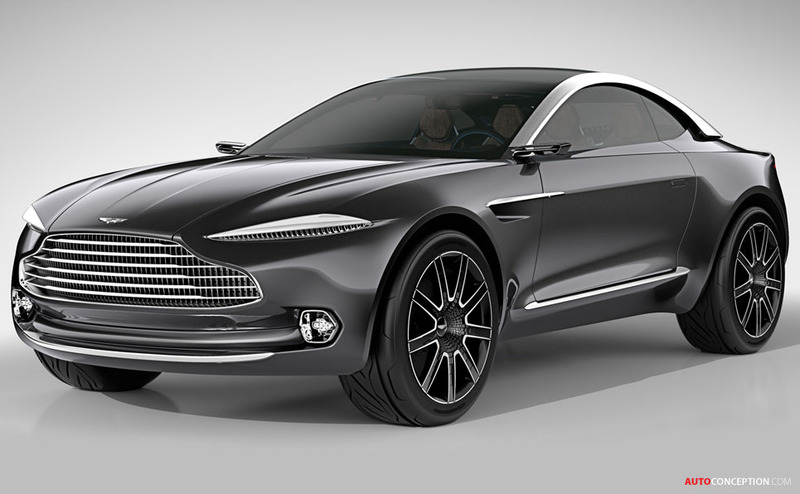 “The DBX Concept is our view on ‘the art of the possible’ for Aston Martin. 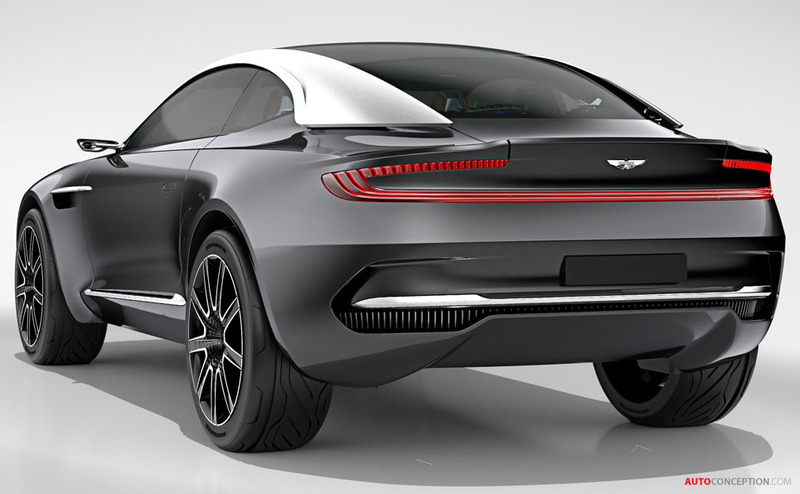 DBX may be seen as challenging and perhaps even revolutionary in some quarters – but it is not science fiction. 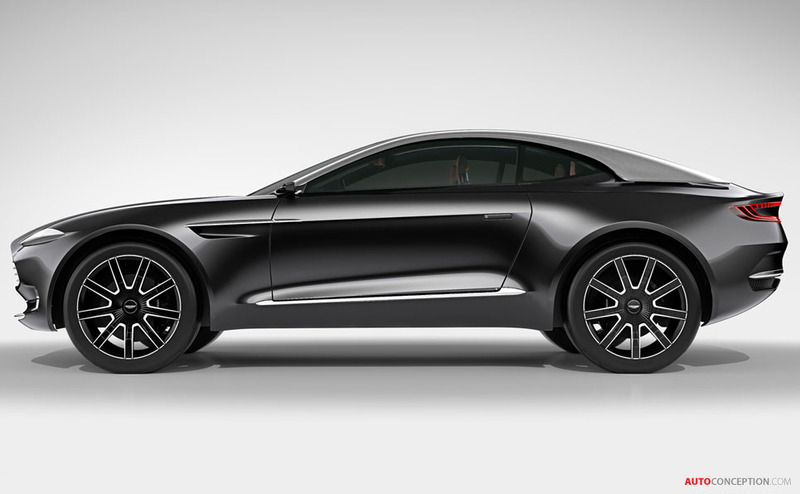 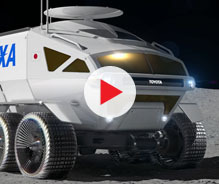 I can confirm today that we will in the future be offering a car in the new DBX space,” said Palmer.